TDS Inc. Combines a shared IT platform with a network of multi-client distribution centers located strategically across the Major ports of entry along the Texas / Mexican border. We provide true advantages and measurable efficiencies when it comes to moving your raw material into production and/or delivering finished product to your customer's door. Let one of our representatives demonstrate how we can leverage your capacity while minimizing your capital investment. Our network of facilities enables optimal staging of your inventory and helps reduce time-in-transit and overall transportation costs. 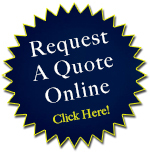 Access advanced systems to manage inventory and shipments. Our IT systems provide greater visibility and capture information you need to fulfill orders and optimize product inventory. Ensure fast implementation of your distribution solution. Integrated Customs Clearance for expedited delivery of your international freight. With TDS, Inc. you gain access to a full suite of distribution services that are critical to your success - backed by the power and reliability of a 24/7 operator available hot line for critical matters. Our I.T. system allow for internet interaction with your inventory. Customers have the ability to create their own "pick lists" that will automatically download into your customer service representative's service log. TDS, Inc. can reduce the costs associated with the warehouse, equipment, systems, and personnel associated with distribution by offering flexible solutions to your distribution needs. With an extensive network of facilities in South Texas positioned to locate your product close to your customer wherever they are. With the ever-increasing demand by customers for shorter lead times TDS, Inc. can assist you with cultural and border expertise in the International market with Mexico. 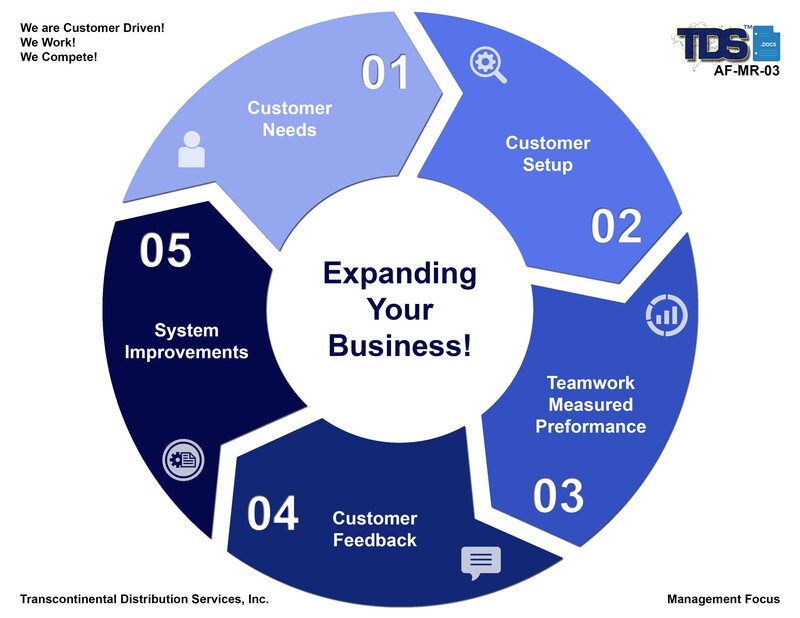 Whether you are supporting a field service organization or simply making spare parts available to a customer quickly without the added shipping costs associated with a single centrally located warehouse, TDS, Inc. can help you by putting your spare parts near the installed machinery and repair technicians. TDS, Inc. can offer you the ability to have your returns sent back to the same location, consolidated, then shipped from or to centralize your returns to a single location where they can be checked for functionality prior to determining their final disposition. TDS, Inc. can provide you or a supplier with a quick and easy way to set up local warehousing and distribution without the large investment in infrastructure. TDS, Inc. system will enable you to have stock levels of multiple vendors easily reported and show transactions in those inventories.